The potential spread of the disease and the action to cancel racing has been viewed as necessary in order to restrict, as far as possible, the risk of further spread of the disease. Symptoms to be aware of range from an increased temperature, coughing and nasal discharge and the horse being off feed to more severe respiratory signs - your veterinary surgeon should be contacted for advice under current circumstances if these signs are present. It is rarely fatal, though it can lead to complications including pneumonia and some horses can take several weeks, or even months, to recover fully from an infection. ITV Racing, which had been due to cover both Newbury's valuable meeting and significant races at Warwick this weekend, said it will instead show five races from Naas in Ireland. 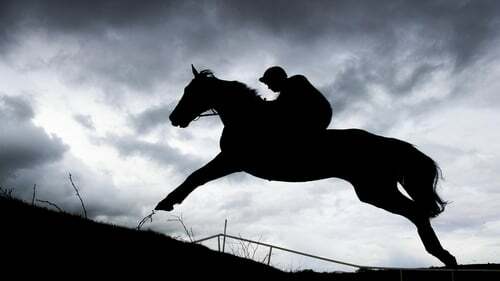 The BHA issued a warning to racing professionals on January 19 but, until now, no cases in Britain had been confirmed from active yards in vaccinated horses.